What comes with a Delegate registration? What comes with the spouse registration? FSSA members who wish to attend the 37th Annual Forum are considered Delegate Registrants. Delegate Registrants can attend all events listed on the 37th Annual Forum Schedule. Spouses are able to attend all social events throughout the Forum, including the special spouse breakfast on Saturday, March 2. If you plan to bring your spouse to any event, they will need to register and have a name badge. Registration can be done at the same time as your registration. Yes. 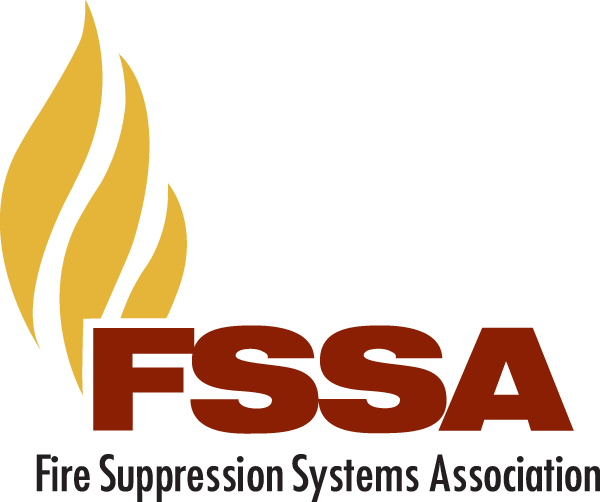 FSSA is a NICET recognized training provider. The Annual Forum education sessions are available for CEU credit. During the Forum, you will have to sign in at the registration desk and after the Forum, you will be emailed a copy of your certificate. Yes. Complimentary high-speed internet will be provided in the meeting space. Information for connecting will be posted at the FSSA Registration Desk.